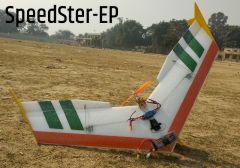 The Speedster-EP is a great flier, and makes a wonderful FPV Bird that is incredibly durable and extremely fun to fly. Your browser doesn’t support HTML5 video. Here’s a link to download the video. CG Location: 200 MM back from Nose Tip. 1.5ftx9ft 3 Mil Lamination Film. 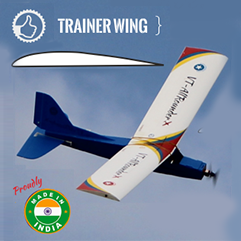 VT-Allrounder Trainer Comes with the “Trainer” wing. Designed to be flown as 3 Channel trainer, its ideal for first time builders and fliers for RC airplanes, and is a perfect RC trainer plane for basic flying skills and to build confidence. Specially designed trainer airfoil with high lift/drag to allow for slow, predictable flight. 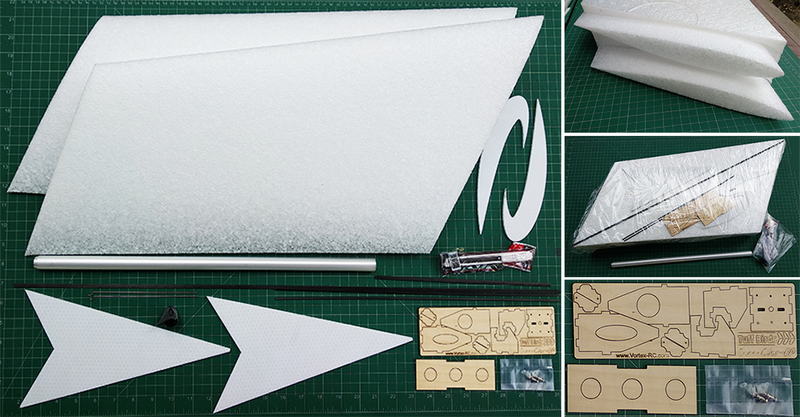 Super affordable way to get into RC with a professionally designed and yet easy to assemble and build kit. VT-AllRounder Intermediate comes with the Intermediate wing. 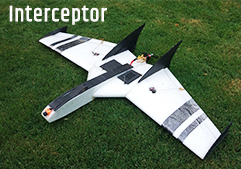 Has Semi Symmetrical airfoil and is designed to be flown as a 4 channel airplane. 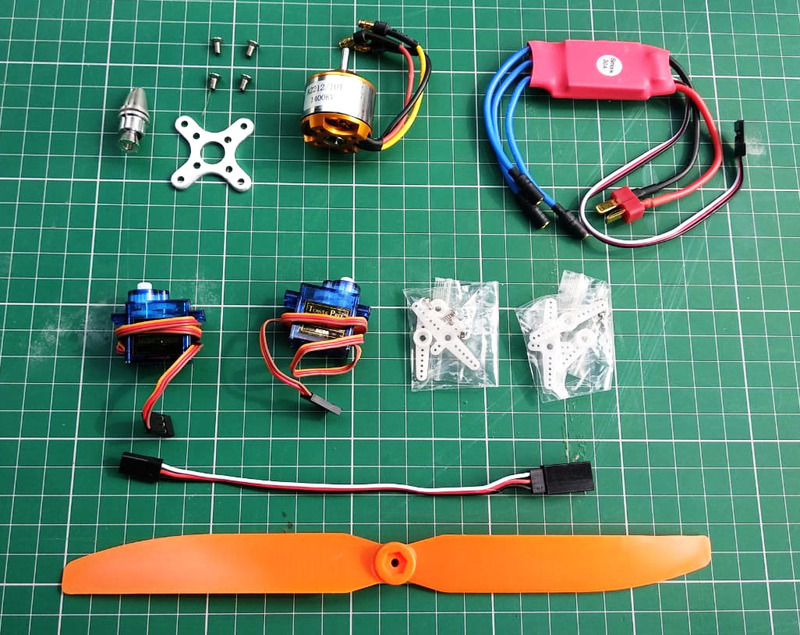 Ailerons can be driven by single or dual servos. 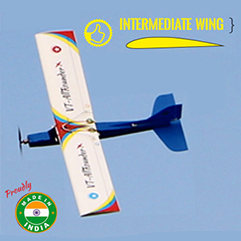 Can do basic aerobatics and is sporty and crisp airplane to fly around. Offers Ultra fast, jet-like performance in a 1000mm EPP Forward swept design that looks great in the air. Flying Wings have always been fun to fly. However they require precise design and calculations to get them fly just right. 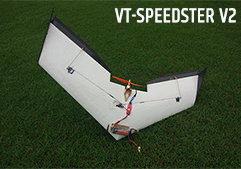 Vortex-RC is proud to introduce the VT-Speedster and the VT-Speedster Pro. Designed and built to perfection , The Speedsters have ‘just’ the right airfoil, taper, sweep, twist and CoG.